Since 2013, there has been a rapid increase in the demand for mobile applications all over the world. Thanks to the regular efforts put in by numerous app designers and web developers, we are able to use interesting and eye-catching mobile applications on our smartphones or tablets. With the growing demand for new mobile apps, it has actually become vital for application designers and developers to opt for solutions which can help them in finishing the app development projects faster. You can also see Mobile App Testing Tools. 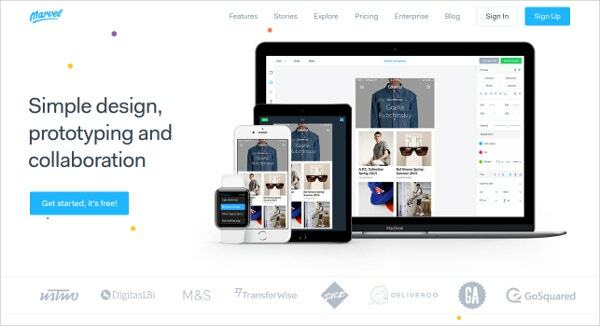 InVision is a free web and mobile prototyping tool available for both the iOS and Android platform. This tool facilitates a commenting system, along with notifications and status updates, so all the members working on the same project can see the progress made on the project. 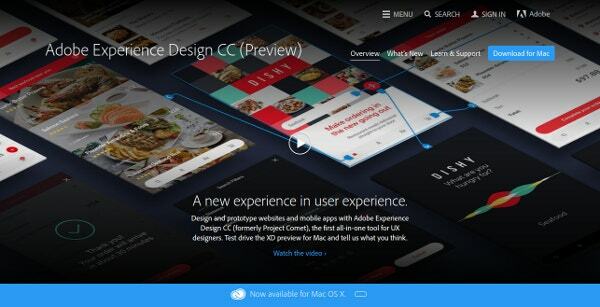 Adobe Experience Design CC is made for faster user experience designs with innovative tools that eliminate design roadblocks and deliver breakthrough performances. 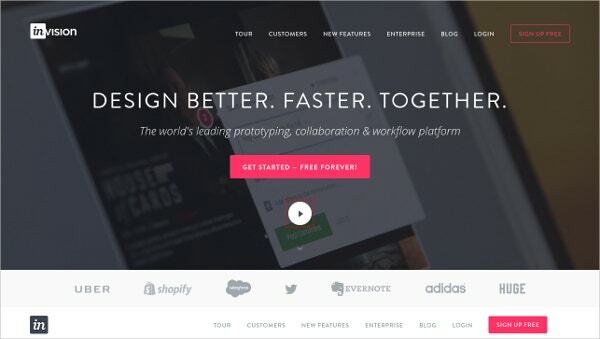 This tool enables you to switch from design to prototype mode with a single click. You can create wireframes, visual designs, preview changes in real time and share your designs with your team or client for instant feedback. 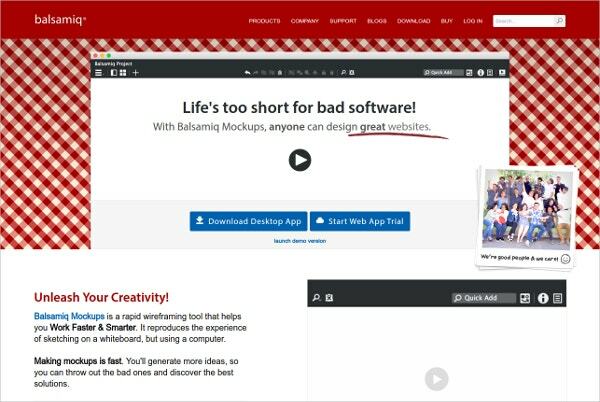 Balsamiq Mockup is a rapid wireframing tool which empowers designers to work in a faster and smarter manner. It allows designers to enjoy the experience of sketching on a whiteboard, but by using a computer. Balsamiq Mockup acts as the perfect ‘in-between tool’ for product managers, developers, and designers. 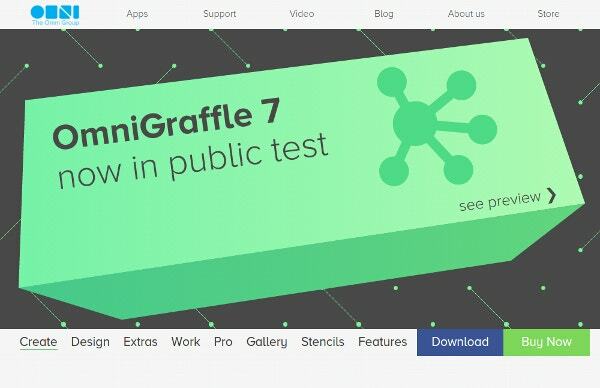 Omni Graffle tool is used for creating precise, beautiful, high-quality graphics and visuals. Omni Graffle provides you with options which help in creating objects, content maps, screen flows, wireframes, templates, stencils etc. UI Stencil Kit helps designers to generate designing ideas with a simple, yet comprehensive set of icons and symbols. Using a pencil and paper is the best way for sketching. UI Stencil Kits are designed to quickly sketch user interface, user flows, and ideas about how the app might work. Sketch App is intended specifically for designing beautiful user interfaces for a wide range of devices. 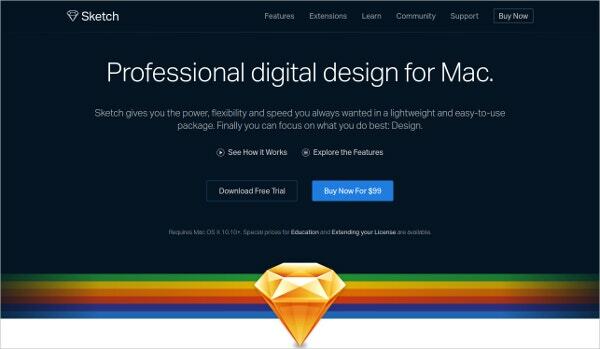 Sketch App has a number of features which makes it very popular among designers. It has built-in grid controls, linked styles, and smart measuring guides. The Marvel app can turn your simple sketches on paper into interactive, tappable prototypes which provide you with an opportunity to showcase your app ideas and share it with others. 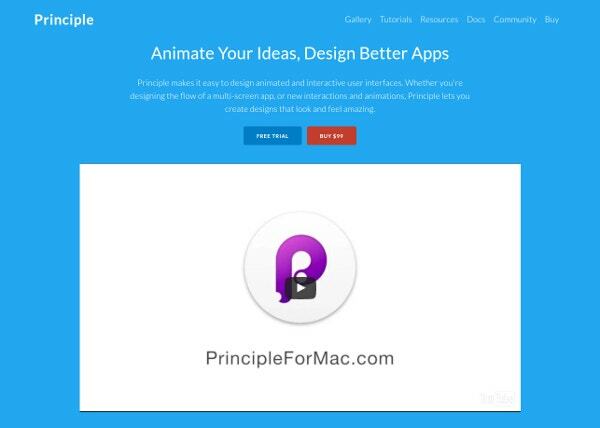 It is compatible with .psd files, so you don’t have to convert your designs before uploading. Iconjar lets designers keep all their icons at one place, from which they can search for any specific icon if they need to. 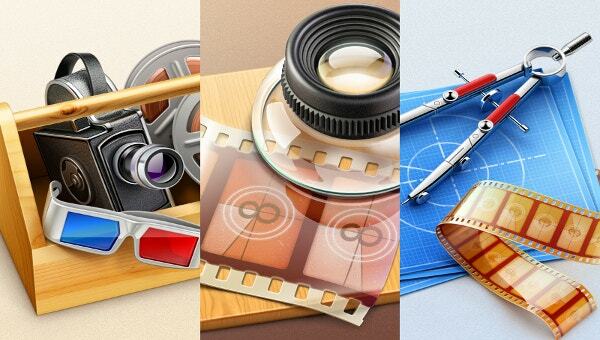 This tool also enables designers to drag icons into sSetch, Photoshop, and Illustrator. It supports .svg and .png file types. It saves a lot of time for the designers as they don’t have to search for a specific icon among thousands of icons. 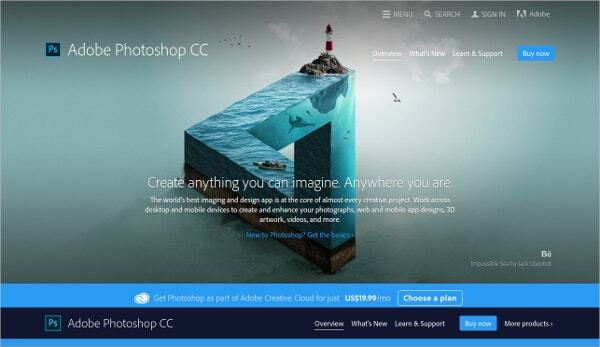 Adobe Photoshop CC is the world’s best imaging and design app and it is being used for almost every creative project out there. 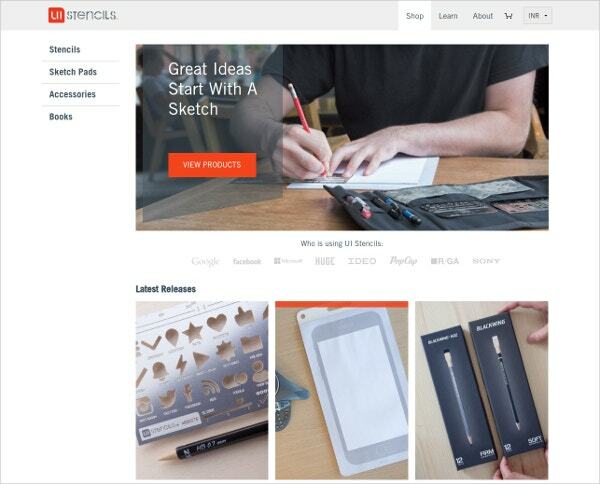 This tool allows designers to create new designs and they also use it to enhance the look and quality of photographs, mobile app designs etc. Designers can convert an image to Bitmap mode. It reduces the image into two colors which simplify the color information in the image and helps in reducing the file size. Designing is an evolving process. Designers keep on striving to improve their skills and these tools provide them with a solid foundation for planning and brainstorming. It further gives them the platform to communicate their ideas clearly. These tools help designers to overcome technical hurdles so that they can concentrate more on creating stunning designs.